More on the Air Berlin insolvency. Yesterday I wrote about the second largest German airline and oneworld member, Air Berlin, have entered insolvency. It appears that there are a number of consequences arising from this. Firstly, even though their frequent flier mileage programme, Top Bonus, is a separate commercial entity which is majority owned by Etihad, they have blocked all mileage redemptions. From reports on the web, it appears that people are able to make a booking however the reservation never gets ticketed, and miles do not get deducted. This is very bad news for those that have substantial mileage balances as they can’t “cash out”. The other interesting thing is that in a memo sent to travel agents, all bookings made on or before the 11th August are now non-refundable. So even if you bought a flexible, fully refundable fare, they will no longer refund it. Apparently this is a consequence of German bankruptcy laws as those people with refundable bookings now become creditors which need to be approved by the court, however I would welcome some clarification on this point. If purchased a ticket on a credit or charge card, then I suspect a chargeback might be the best course of action here, and let the card issuer take it up with Air Berlin on your behalf. Either way, both of these pieces of news don’t bode well. If I were a frequent flier with Alitalia, sitting on a decent balance in their programme, I would be immediately cashing out. Given Etihad have stopped funding Air Berlin, they can’t be far behind. I suspect that they will continue operations up until the German elections on 24th September, but there is no way I would be booking with them beyond that point, or indeed at all. 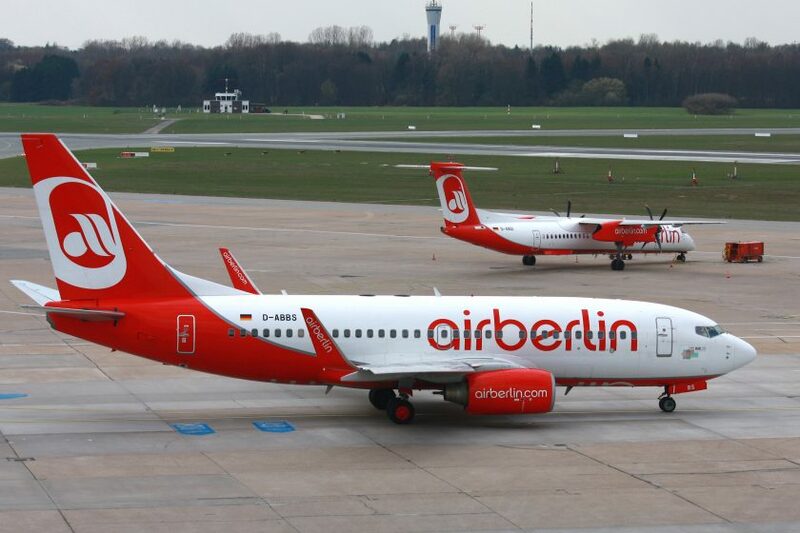 Previous Post: Air Berlin files for insolvency. Next Post: Planning. How to find better fares.